Yes, I once wore undies with my name on them. When I called my mom to tell her I was pregnant, she screamed. She was in a Starbucks at the time, and I could hear her stumbling into tables and over other customers as she dashed outside, hysterical with joy. My mom had recently begun dropping not-so-subtle hints about her desire to become a grandmother. She'd tell me about friends of hers whose daughters were pregnant, and then she'd add wistfully, "I'll probably be dead before you or your brother ever have children." Au contraire — both my brother and I are expecting babies this spring, within a month of each other. 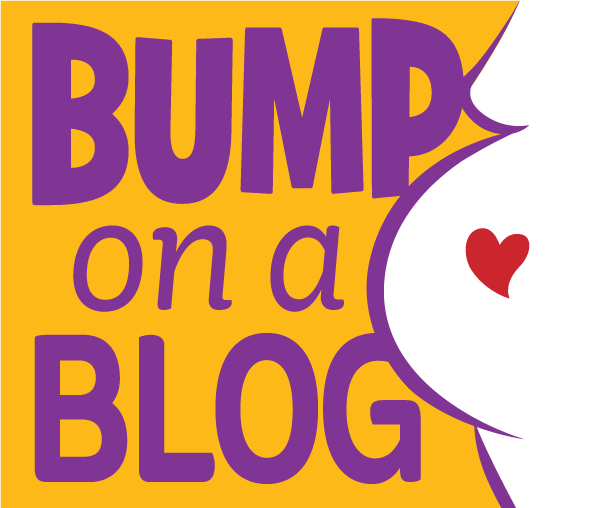 Once my mom got over the initial shock of the double-header baby news, she started to get excited about the details. When I came home for Christmas, she suggested, we could go through the attic and dig out all the baby clothes I used to wear. Maybe I could reuse some of them. So last week, at my parents' house in New Jersey, I took a stroll down a very polyester, very pink, memory lane. My mom saved everything. And so did I. While rooting through baby clothes, I happened across mementos I'd saved as a kid, including my ticket to Baz Luhrmann's Romeo + Juliet (I'd scribbled "I love Leo" on the back); a tiny envelope containing my wisdom teeth; and an autograph from Marc Summers, host of "Double Dare," the 1980s Nickelodeon game show that always ended with contestants sloshing down a whipped-cream-and-chocolate-sauce-covered sundae slide. "Thanks for watching," Marc Summers wrote. 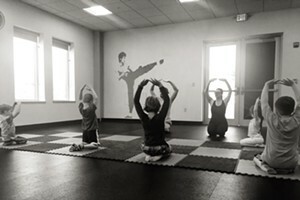 "Take the physical challenge." 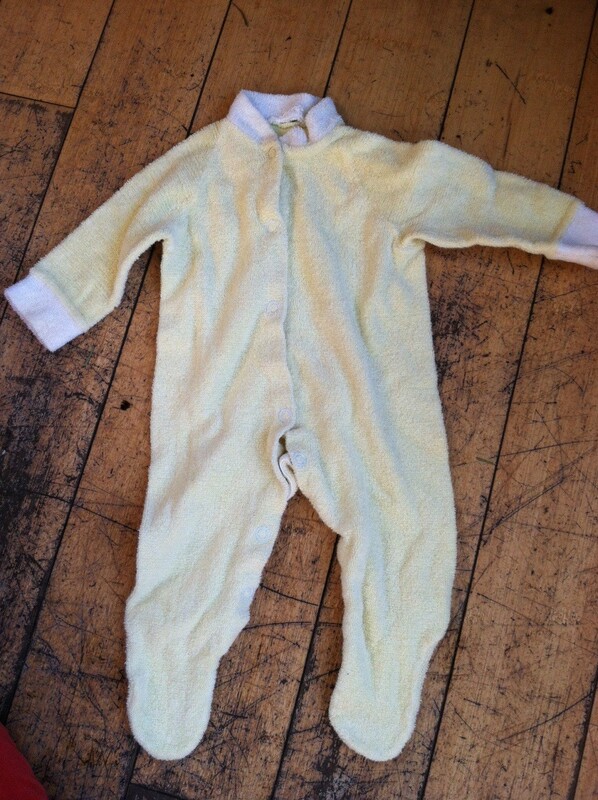 My brother wore this yellow onesie — aka "The Banana Suit" — home from the hospital after he was born, in 1981. Two years later, I wore it home after I was born. My mom and I had high hopes for this item. How cool would it be for my daughter to come home from the hospital in the same outfit?! Unfortunately, time has not been kind to the banana suit: It has shriveled to a polyester crisp. 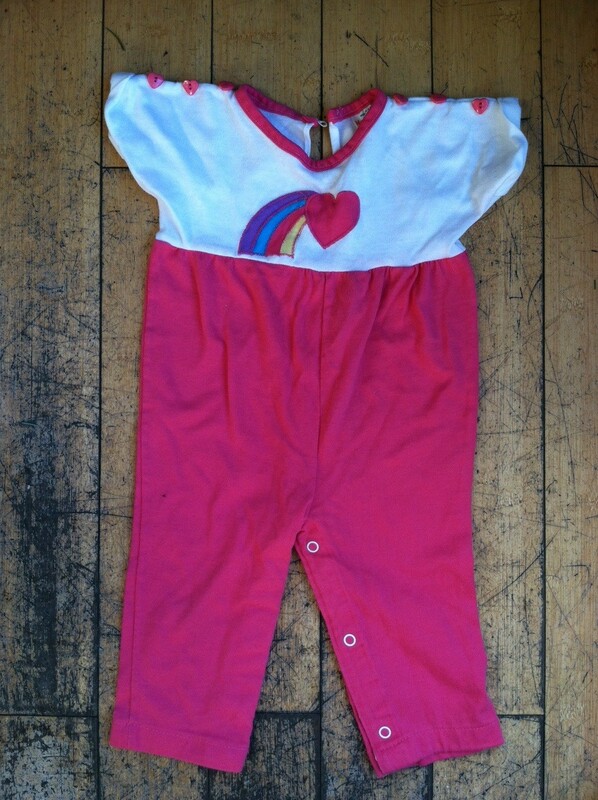 This onesie has suffered a similar fate. 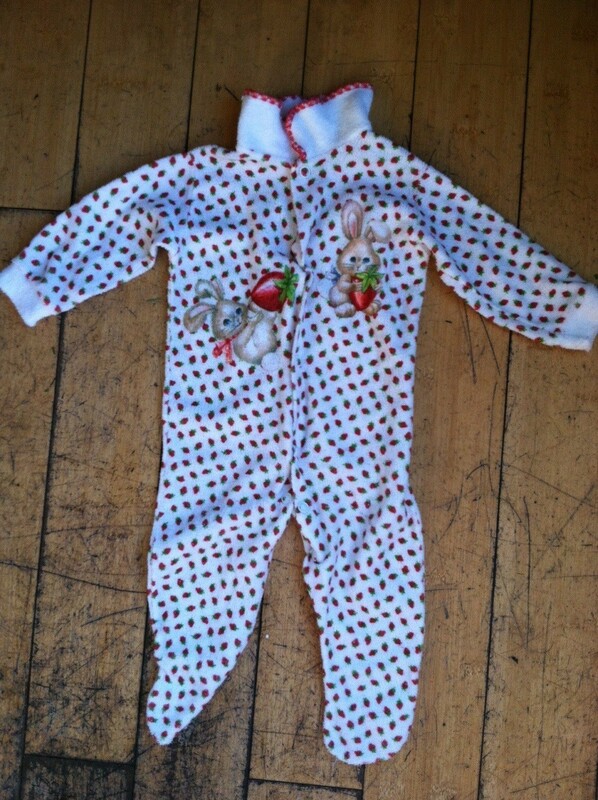 But I'm willing to overlook the somewhat scratchy, kinda crunchy polyester texture because it is covered in adorable bunnies and strawberries. I'll keep it! 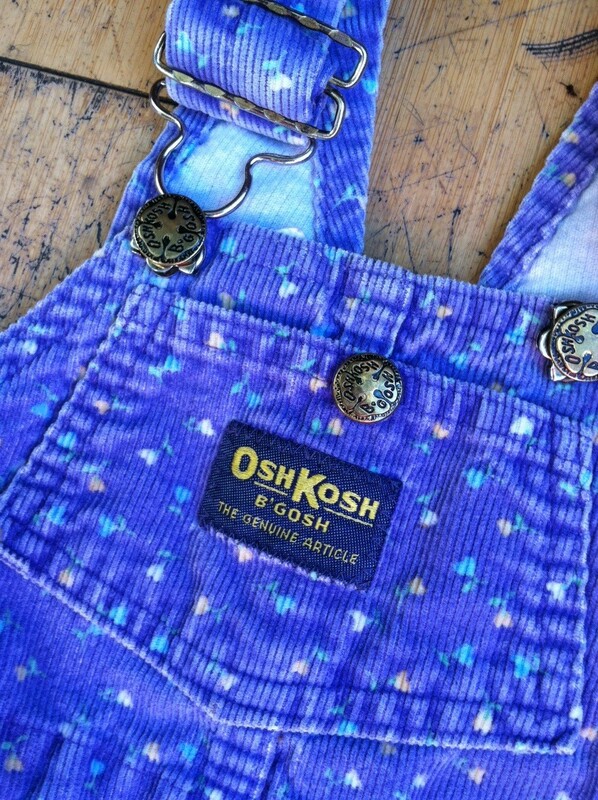 These OshKosh B'Gosh overalls are a definite keeper! Besides a little wear in the knees, they're as good as new after almost 30 years. This thing is ridiculous. Look at the height of that waist! But I kind of love the heart-shaped buttons along the shoulders, and I could get behind the Care Bear-style rainbow logo. What can I say? I'm a child of the '80s. Yes, the rear of these rubber pants is adorned with tulle. 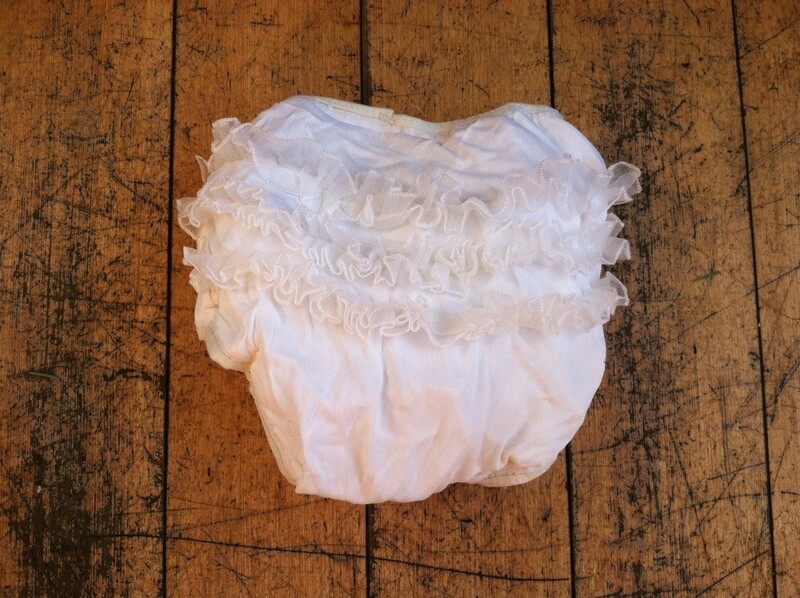 It's like a tiny poo-filled tutu! I will be trying these out on my baby for sure. 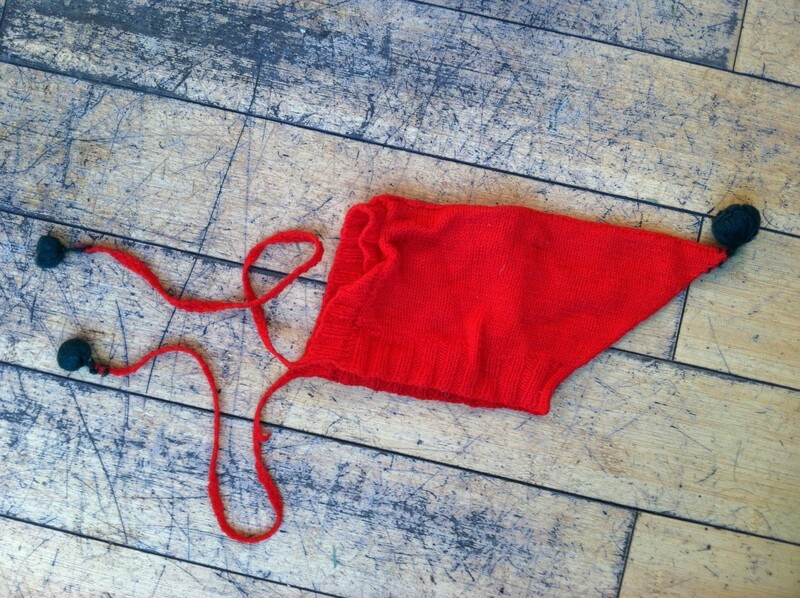 The most enduring items, it turns out, were the handmade ones, including this adorable elf-like bobble hat. Yes, please! 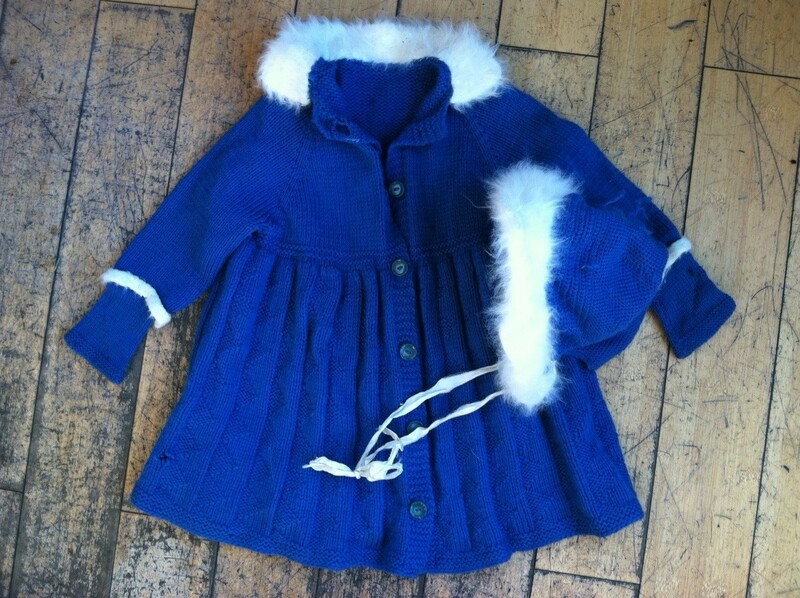 And this incredible hand-knitted dress jacket and hat. I didn't actually find this outfit in my mom's attic. My husband and I got this the next day, while visiting his mother outside Philadelphia. She had worn the coat and hat — which are lined with real chinchilla fur! — as a toddler in the early 1940s. More than 70 years later, it's still as precious.